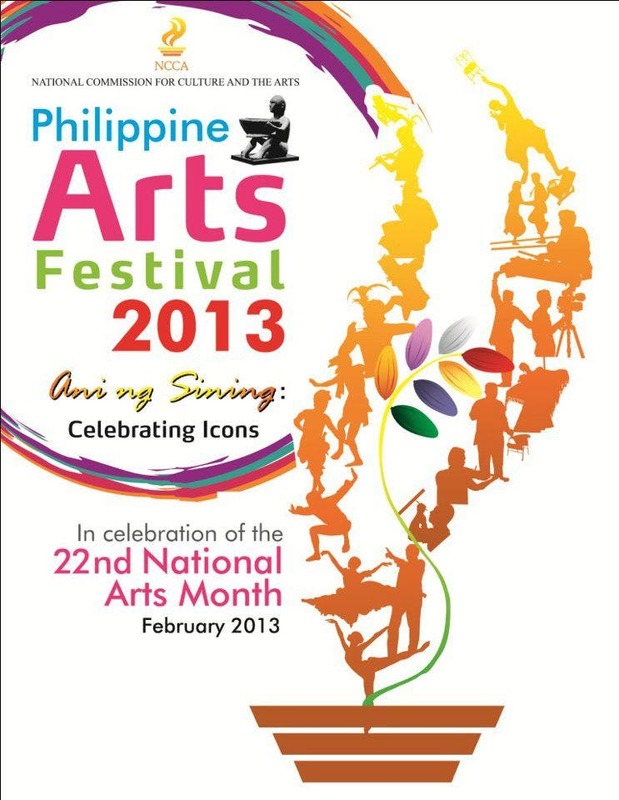 When In Manila, February is celebrated as the National Arts Month! Discover and appreciate Filipino art and culture with all the different events and activities lined up for us! This year’s theme is “Ani ng Sining” and the emphasis is on Filipino cultural icons. 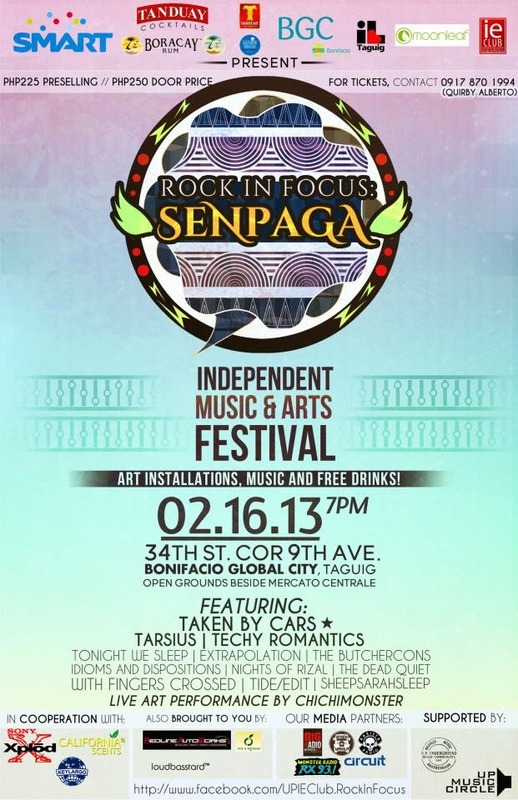 Tanghal 2013 which will showcase the works of various theater groups from Marikina, Albay , Bohol and Cagayan De Oro City. The country has been celebrating the different and beautiful arts and culture of the Philippines every year on February since 1991. The National Commission for Culture and the Arts (NCCA) heads this project and it was in 2007 when these celebrations were finally dubbed as the “Philippine Arts Festival”. 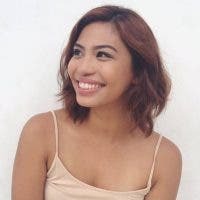 Architect Abelardo Tolentino Jr., Aidea Philippines, Inc.
Also a notable event would be Likha ASYA, a festival and conference on “Community Theater, Creative Industries and Community-Based Tourism for Sustainable Livelihoods”. This is brought to you by Lihok Bisaya and other similar groups from Asia. Likha ASYA will be held in Bohol from February 26-28. Let’s celebrate culture and the arts, When In Manila, with this year’s Philippine Arts Festival.